Missed the last installment? Get on it! 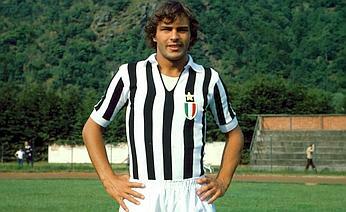 "‘Bell’Antonio’ relied on more than his physical appearance to make a profound impact on Juve’s history. He was regarded as one of the finest left-backs, not just to wear the black and white of Juventus, but in the history of world football." Juventus' "Journey Through The Stars"